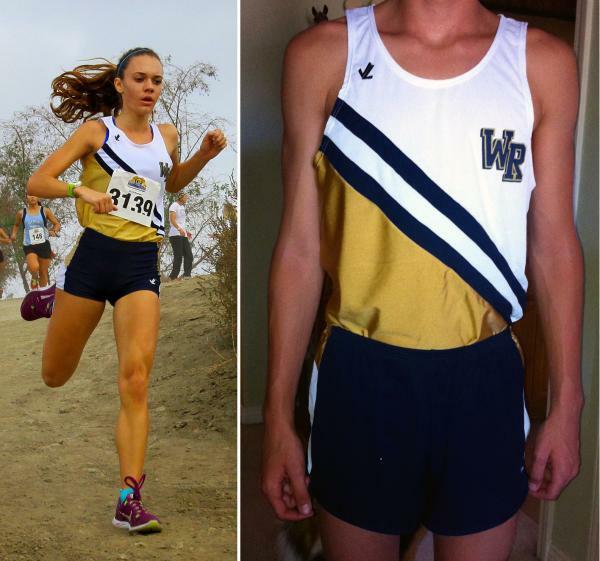 Led by 4 individual race winners, West Ranch Cross Country got the 2015 season off to a fast start. 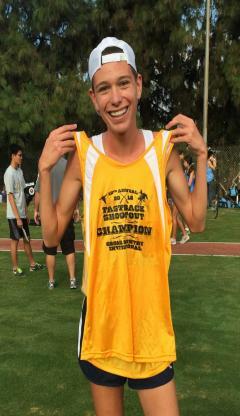 Junior Jack Arnold was the first to strike gold and take home a Fastback Champion shirt, clocking 10:01 over the 1.95 mile course at Mt SAC. Close behind Jack were Jake Carver, 5th, and Hunter Covarrubias, 9th – helping our Junior boys to a team victory in their race. Read more about Wildcats Fast at Fastback! Family and Corporate Sponsorship Opportunities! We are excited to offer families and businesses the opportunity to support the program and the runner they love! Business sponsors will be recognized with their names on training shirts, a banner on the website, their name on a team banner and training shirt(s). Family sponsors can support their favorite runner with a shout out on the back of training shirt and on the team banner. Put words of encouragement and your child's name on the back of the shirt and on the banner! Read more about Family and Corporate Sponsorship Opportunities! It will cost us $300 (plus uniform costs) per athlete to execute our competitive campaign this season. To help us meet these needs, see the uniform info below, and please make your check payable to West Ranch ASB XC Trust. Checks will be accepted by Coach Welker or Hoelzel this week. $375 for new athletes needing a complete uniform top and bottom.